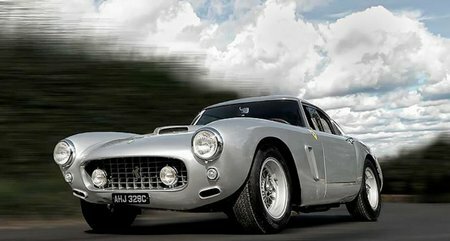 The call is going out for entries in the 2015 Shere Hill Climb – the great classic and supercar live action festival near Guildford which takes place on closed public roads on 6th September and raises money for seven charities. This quintessential English day out celebrates an historic hill climb that originally took place near to the venue as far back as 1921 and the course ascends 300 feet over a distance of nearly a mile with a series of challenging corners along the route. There are panoramic views across the Surrey countryside, London and the Wembley Arch can be seen in the distance. More than 135 vintage, specialist and sports cars will be demonstrated – together with a vibrant spectator paddock and showground with displays, fairground rides and stalls – ensuring lots of fun for the whole family and a great social day out, while giving motoring enthusiasts an opportunity to show their often priceless classic cars and drive up a challenging and unique course. Around 4,000 spectators bring their cars along to enjoy the fun, which starts at 9:30, so expect to see action from Ferraris, Bugattis, Lamborghinis, Porsches and Bentleys – plus MGs, Rileys, Jaguars, specials, and more! Last year the oldest car in action was an aero-engined 1907 Berliet and the newest a brand new Lamborghini Aventador. Each vehicle completes the course – which is just under a mile – three times, ascending nearly 300 feet each time and tackling tricky corners. Straw bale chicanes are added to the course at various points to increase the difficulty. No competition licence is required and last year’s entry was oversubscribed. 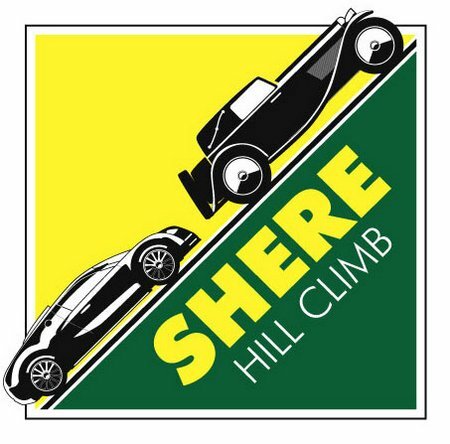 The cost of an entry is only £65 per car, with details and entry form available at www.sherehillclimb.co.uk. If you would like a journalist VIP pass or a car entry, please come direct to us so we can give you preferential treatment.